Mister International is an annual male beauty pageant founded in 2006. It is owned and organized by the Mister International Organization which also organizes the annual Mister Singapore pageant. 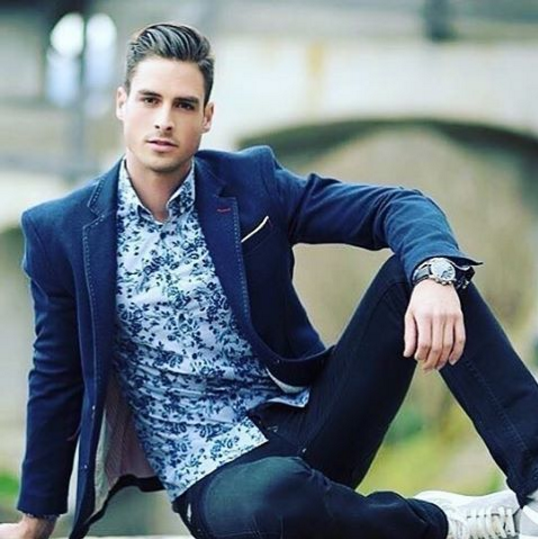 The reigning Mister International is Pedro Mendes of Switzerland who was crowned on November 30, 2015 in Manila, Philippines. The Mister International 2016, which was scheduled to be held in December in Thailand, has been rescheduled on Feb. 13th as a form of respect and in accordance with the Bureau of Royal Household following the announcement on the passing of King Bhumibol Adulyadej last year. 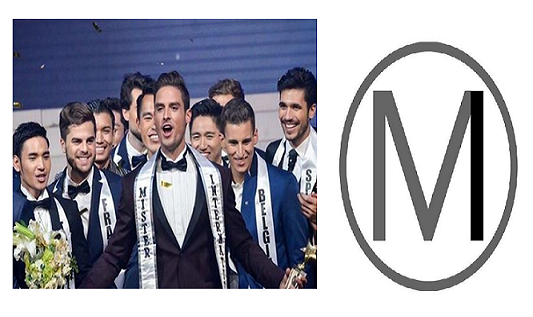 The 11th edition of the Mister International pageant, will be held on February 13, 2017 at The Stage at the Asiatique the Riverfront in Bangkok, Thailand.